2) Go to Products page. 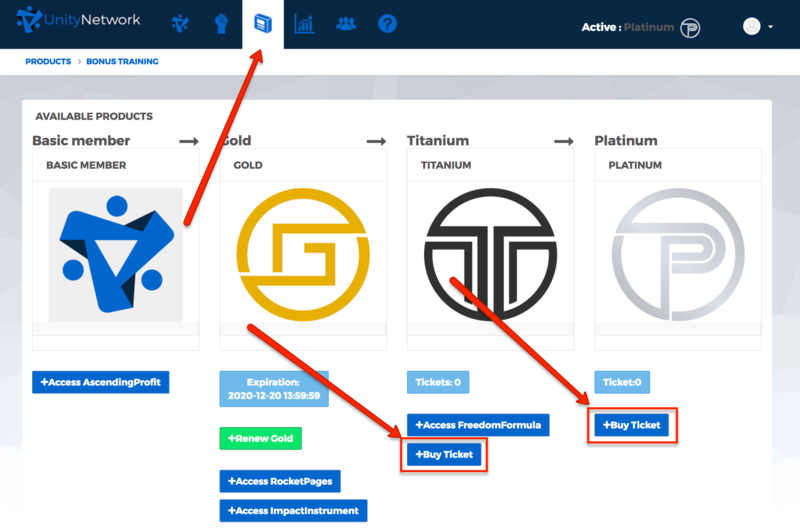 From there you can buy a new Titanium OR Platinum event tickets. 3) After purchasing your ticket, Go to this Event Page to our Event Reserve Page to reserve your seat. How much to buy that titanium or gold? Magkanu po Mag avail ng titanium or gold?